When it comes to your floors and carpets, think of Abrakadabra Carpet Cleaning! Like magic, our certified technicians understand the importance of protecting your investment by thoroughly cleaning your carpet, tile, and furniture. Breathe easy with annual cleanings. Your carpet collects dust, mold, and numerous other allergen particles that can lead to asthma and other related respiratory issues. Protect your family and your home by trusting us to do a superior cleaning job. Brown's Carpet Cleaning was established in 2009 and we are based in Antioch, California. We are constantly striving to grow and expand our business to better serve our customers. We serve the Bay Area communities of Contra Costa County, Solano County and Alameda County. We have established ourselves as a staple in the carpet cleaning business in the short time we have been in business and look forward to many more years. You Have Our Word On It! If for any reason you are not completely happy with our service, call us and we will do whatever we can to satisfy you. We want to work with you to ensure your satisfaction. 30 Day No Spot Return Guarantee Not every stain can be removed, but if we are able to remove a spot, we guarantee it will not return. Our cleaning process is designed to give you the longest lasting results possible. If a spot does resurface, it will usually do so within a few days of the cleaning BUT we will give you a full 30 Day Guarantee. If any of the same spots reoccur during the first 30 days after the cleaning, call us and we will return to clean them again for FREE. 3 Month Guarantee Against Permanent Stains Customers who purchase our Stain Guard carpet Protection receive a 3 month guarantee against permanent stains. This means that if you spill something on your carpet and cannot remove it with our spot remover, give us a call and we will remove the spot for you. If we are unable to remove the spot, we will refund your money for the stain guard protectant we applied. Bleaches, dyes, pet urine, vomit, and other chemical agents which remove or alter the color of the carpet's dye as well as normal re-soiling due to excessive traffic are not included in this guarantee. 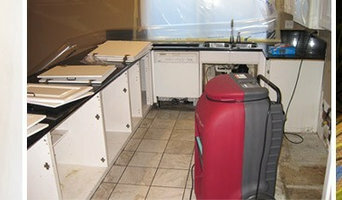 We specialize in carpet and upholstery cleaning and recently added services for Tile & Grout Cleaning. FREE pre-spotting, pre-conditioning (for heavily soiled areas), mild deodorizer & color brighteners. All are included in our prices. Residential & Commercial. Some furniture moved. We are EcoCarpetClean and our purpose is to provide fast, friendly, efficient, 100% satisfaction guaranteed service to all of our customers. 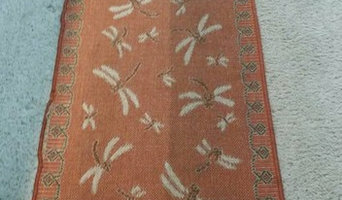 We started our company in 2010 and have quickly become one of the best carpet cleaning companies in Bay Area EcoCarpetClean providing customers both residential and commercial, with a low cost, more effective alternative to traditional “ECO FRIENDLY” carpet cleaning methods .which one is safety for people and pets. Our process is effective in stain and pet odor removal. Since we began, our Bay Area carpet cleaning business has grown tremendously and we have expanded into many other areas of cleaning, sanitation and even carpet installation. 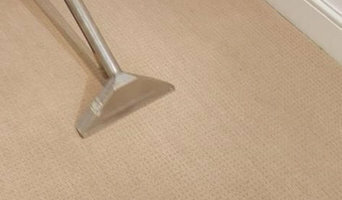 EcoCarpetClean offers carpet and rug cleaning, tile & grout cleaning, upholstery cleaning, air duct cleaning, dryer vent cleaning and carpet installation. Whatever your cleaning and sanitation needs are, EcoCarpetClean is your one stop cleaning and sanitation company in Bay Area. We are locally owned and specialize in home spot & stain removal, and carpet, area rug & upholstery cleaning. Serving Lamorinda since 1979, we have over 30 years of experience using the latest technologies for a wide variety of cleaning assignments. You can trust our certified team in your home as we are highly trained in all aspects of cleaning and have a 100% satisfaction guarantee. Our state of the art mounted cleaning equipment protects your warranties with pre-spotting & modern hot water extraction processes tailored to your specific carpet and situation. 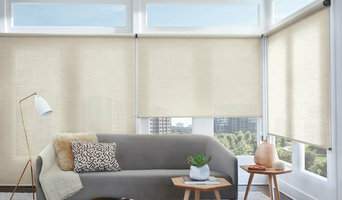 And we use the latest techniques with specially formulated solutions to carefully clean delicate upholstered furniture to protect their look and value.